If you tried to install a unsigned driver in Windows 10, you would hit the wall. There is no settings to allow unsigned drivers like in old Microsoft Operating Systems. This is the guide to show you how to enable unsigned drivers (& risk making Windows 10 unstable). 2. After reboot to Options screen, Choose Troubleshoot. 5. 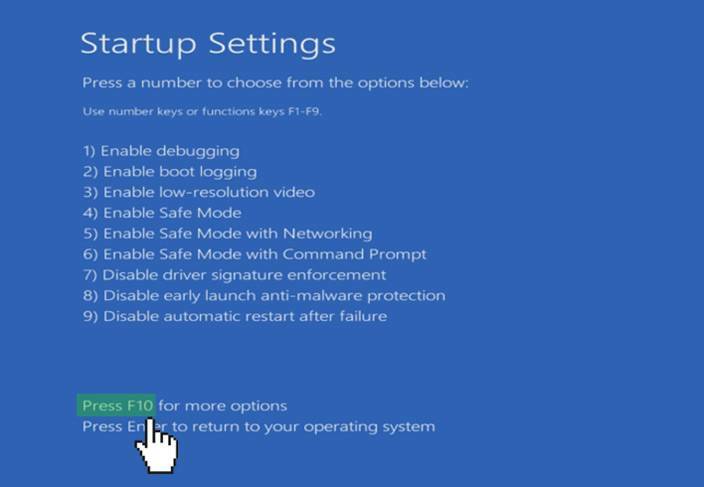 In Startup Settings, Click Restart. 6. After reboot, click 7 or F7 to disable driver signature enforcement. 7. Selecting option results a reboot one last time. Now try installing that unsigned drivers. If you are pissed off that Outlook is removing line breaks from text emails, you came to right place. Apparently It’s feature in Outlook to remove line breaks. When Outlook removes the line breaks, we get this message: “We removed extra line breaks from this message”. Click on then message and selecting “Restore line breaks” shows the original text message as it is. But what is the permanent solution? Solution: Go to Outlook: File –> Options –> Mail –> Message Format (section). Uncheck the option for Remove extra line breaks in plain text messages.